The ProKennex Nano X-Wave 8000 is designed to enable fast swing speed with leading repulsion power. It has a graphite frame that weighs 86g (3oz) and is head light balanced for improved manoeuvrability. 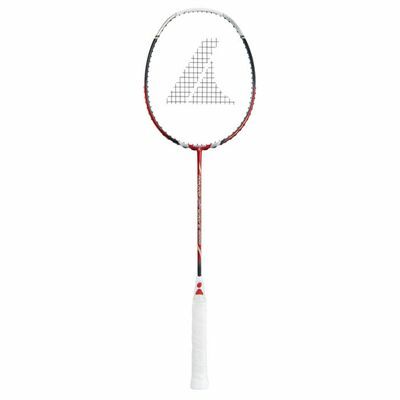 The head of the racket incorporates a 22x23string pattern and has an isometric shape that combined with the Kevlar Joint technology creates a very big sweet spot ensuring more forgiveness on off-centre shots. The racket also features the Nano Autocure technology that enhances strength and flexibility and the Muscular Wave System which creates a stronger frame and enables higher string tensions to provide the player with more control. It is strung with the Tetratech string ensuring more power. 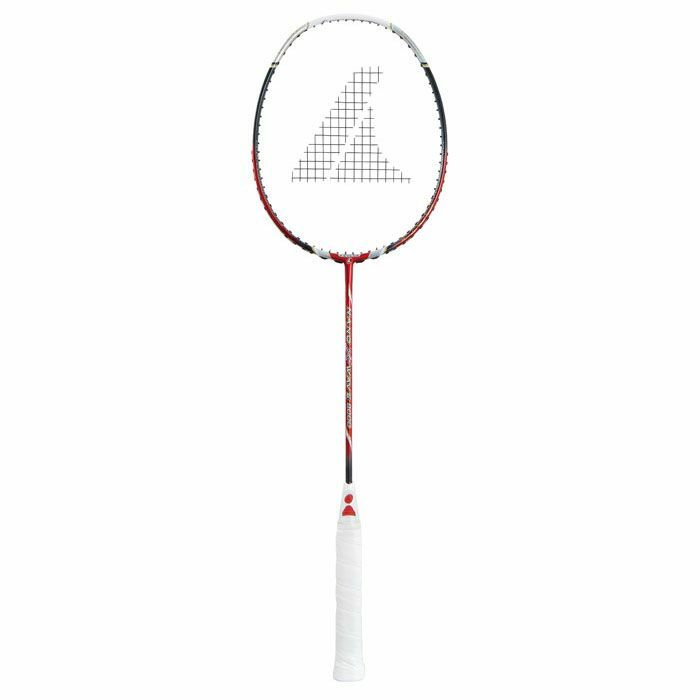 for submitting product review about ProKennex Nano X-Wave 8000 Badminton Racket.